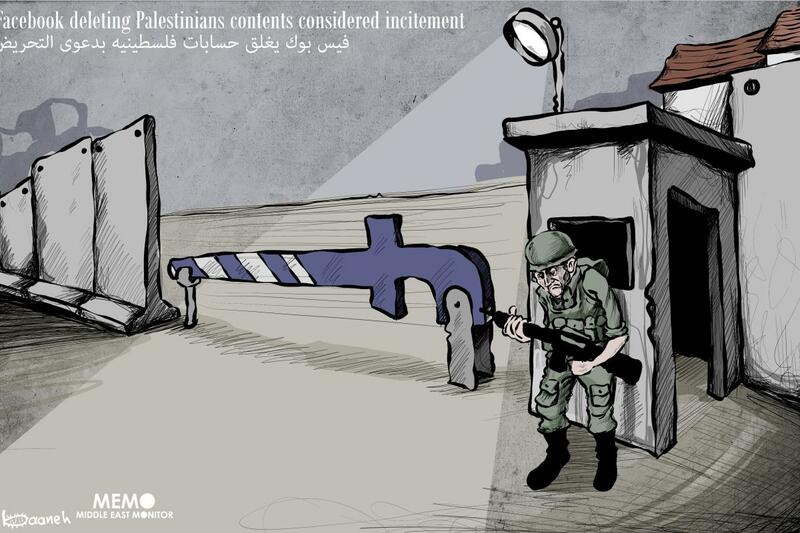 Social media giants are collaborating with Israeli authorities to censor user content, according to a new update by legal rights centre Adalah. Adalah is continuing to demand that Israel’s state attorney’s office closes its “Cyber Unit”, which works with companies like Facebook and YouTube to remove posts. According to official data, in 2016 the unit submitted 2,241 content removal requests, of which 69 per cent of posts were duly removed. In 2017, the unit submitted a massive number of 12,351 content removal requests, 85 per cent of which were removed. Adalah maintains that there are “constitutional and legal flaws inherent in the Cyber Unit’s activities”. “The state attorney’s authority in such issues is limited to the possibility of retroactively appealing to the courts and bringing suspects to trial,” Adalah stated. “The court is the only body authorised to determine whether a particular social media post constitutes a crime and to order punitive measures,” it added. The Cyber Unit began its work during the second half of 2015 and is responsible for “dealing with cyberspace enforcement challenges” via censorship of social media posts. Adalah explained that “Cyber Unit clerks and administrative officials decide for themselves, within the framework of an alternative enforcement system, if a certain instance of expression “is incitement to violence and terror, and support of a terror organisation”.